The Wagner Stemple Porphyr raises the bar! The Porphyr is a fuller style Riesling with insane depth. The texture teases, the complex perfume carrying through to the palate. Chalky acid giving it a lovely clean finish. The flavours lingering. Dissecting it a bit you could see some detail from skin contact and barrel work that just added to the fun! If the Riesling Trocken is an aperitif, the Porphyr’s got you set for a Raclette! 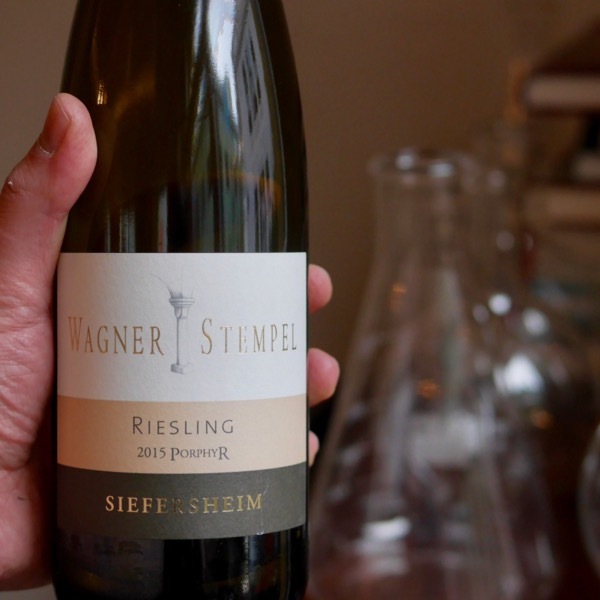 The most complex Riesling in the communal wine series is that from Siefersheim, sourced mainly from the HEERKRETZ site. 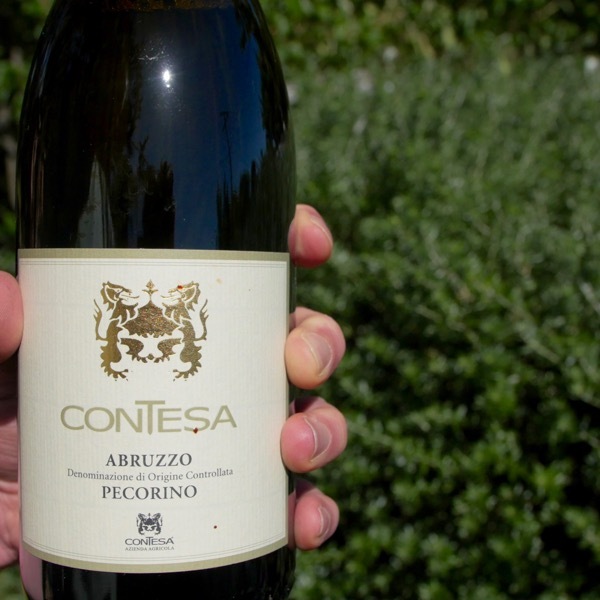 The wine has a tremendous array of aromas, and is the communal wine that is most expressive and powerful on the palate. 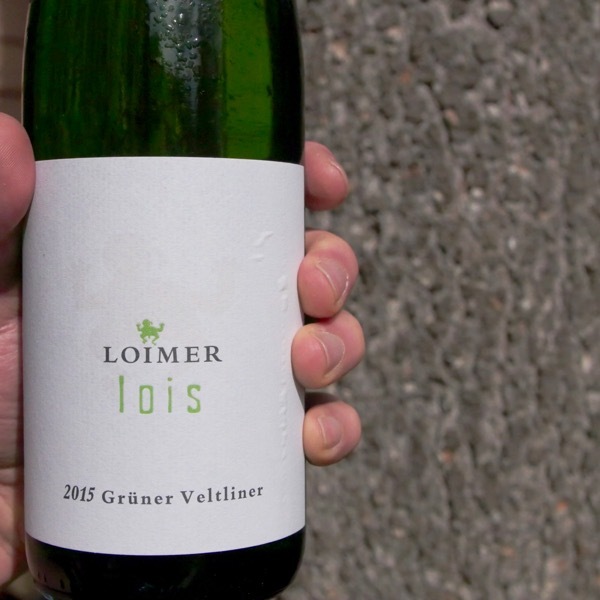 Part of the reason for this complexity lies in the excellent vineyard sites, but also in the fact that the wine is a blend of batches fermented in stainless steel tanks and 600 litre barrels, with some batches using cultured yeasts and other wild yeasts. 95 points! Medium to light straw yellow colour. The bouquet is attractively floral, with dried wildflower traces and rocky mineral traces. The palate is intense and crisp, with some raciness. 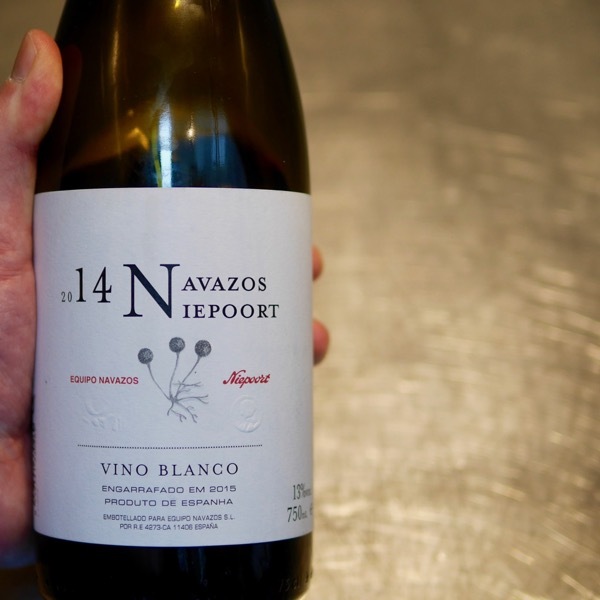 The acidity is brisk and the palate and finished are well-balanced and long. There’s a juiciness in the mid-palate, which enriches the flavour and carries it long through the finish. Excellent wine. Huon Hooke, The Real Review, 15 April 2017. 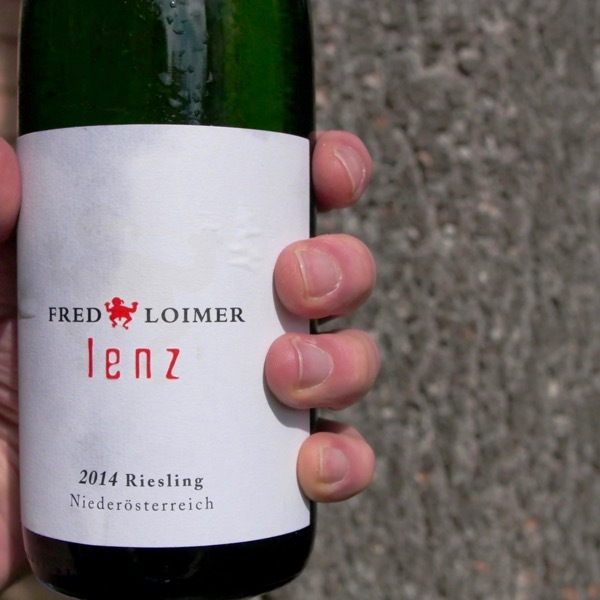 “From Heerkretz and Holberg vineyards. Middle age vines, that is, not old vines or young vines. Porphyr seems to tick a lot of boxes, year in-year out.